They’re back, Jack Skellington, Sally, Dr. Finklestein, Oogie Boogie, Zero and the whole Nightmare Before Christmas gang. This time, in digital 3D! Disney is re-releasing the movie in select theaters across the country on October 20th 2007. I haven’t found out where it’s playing in Minneapolis yet, but, if it is, I’ll be there! If you haven’t seen the Nightmare Before Christmas it’s a claymation movie where Jack Skellington, the Halloween King, discovers Christmas and tries to take over Santa’s job. However, it’s a disaster. 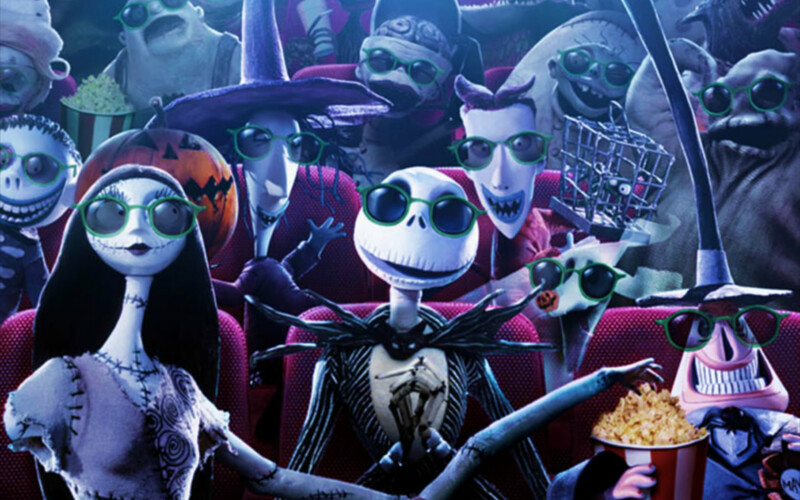 Nightmare Before Christmas is one of my all time favorite movies and I’m very excited to see the 3D version. To get the party started a little early, I created a few desktop wallpapers from the movie poster. 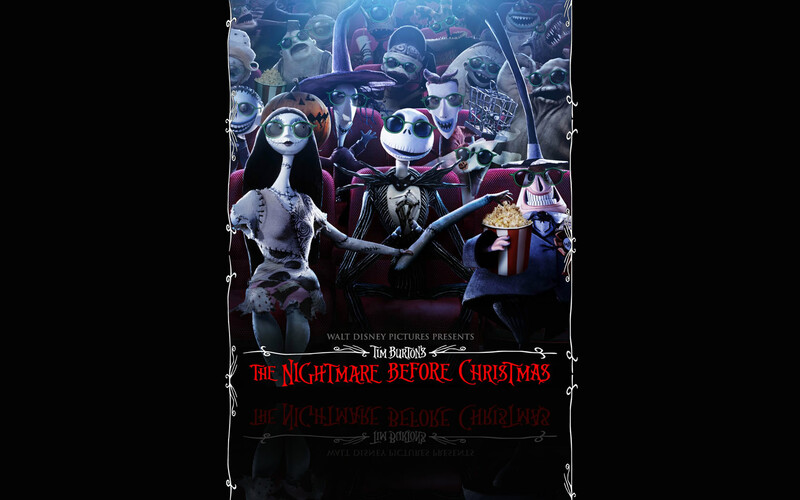 The Nightmare Before Christmas 3D desktop pictures are 1680×1050 and about 300k each. Next Chicklet Creator Plugin 0.5 Released! I’m a totall Nightmare fan. But I missed the 3D show. Is there any way I can buy the 3D version?? It’ll probably be out on DVD later this year. That’s my bet. Zach, the browser detection script can’t detect Parallels. It’s not an OS or a browser.